Testing is a fundamental process in any development project, and when Agile methodologies are used, the testing process becomes all the more critical at every stage. In an agile project, testing is carried out at regular and frequent intervals, in order to provide continual feedback on how well the emerging project is aligned with business needs. The CP-BAT (Certified Professional- Basic Agile Testing) certification serves as the first step in an Agile Testing roadmap. This certification is regulated and monitored by the Agile Testing Alliance and the Universiti Teknologi Malaysia (UTM). Our CP-BAT training brings together the two worlds of agile and testing, and touches upon the basics of both. 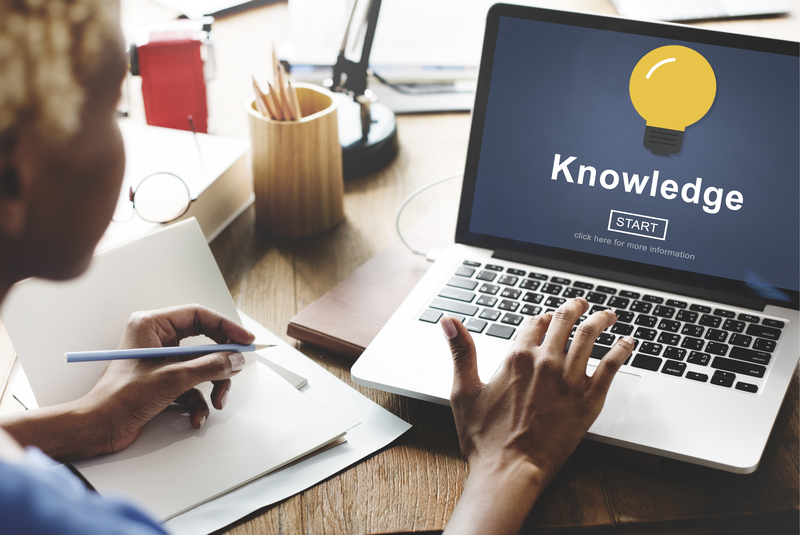 Our courseware helps you to learn the fundamental concepts of agile testing, and get started on your Agile testing journey with this foundational Agile Testing certification course. This course is suitable for test engineers, test team leaders, test managers and quality engineers. CP-BAT would also help candidates to become agile not only in Agile Projects but in testing projects for non-agile development models. 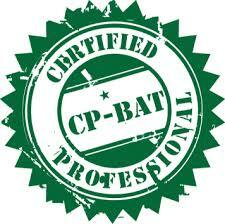 Certified CP-BAT professionals are eligible for the next level of certification, the CP-MAT (Certified Professional- Master Agile Testing).